"It's not a cushion! It's a liquid foundation." and online is buzzing all over about this particular product. And yes, I immediately needed to try it out myself. The concept of this foundation is quite interesting. 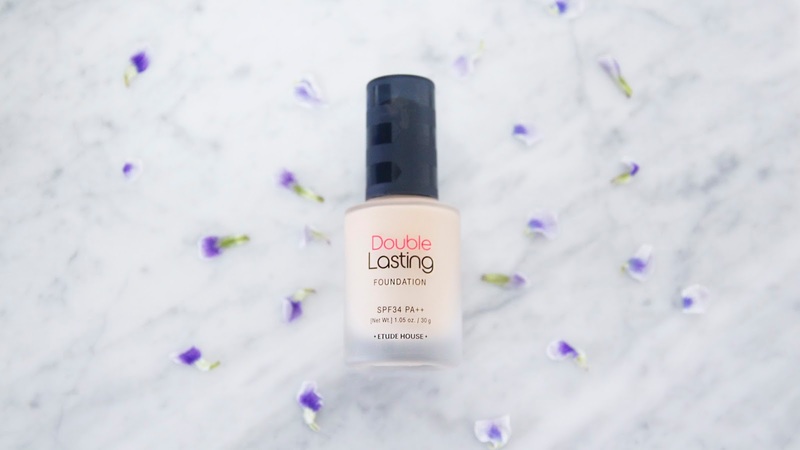 I mean, it sounds like a perfect marriage of a cushion foundation and a liquid foundation. by stamping the makeup sponge right onto it. 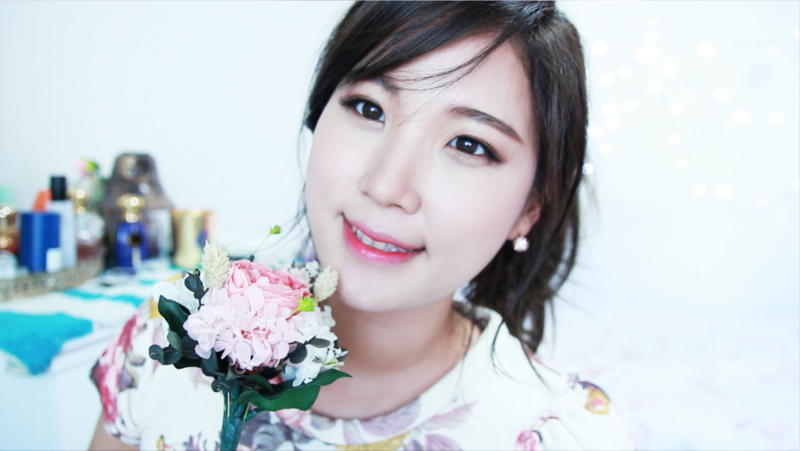 but Clio also promises it provides a professional makeup finish. and I purchased the Ginger shade which is describe to be a match for #23 skin. Okay it's supposed to be 'Kill Cover' right? but the coverage for this is low to medium. conceal hyper-pigmentation and discoloration like acne scars. I had to use a concealer for those spots. "This is not a liquid foundation, It's a CREAM foundation!" and I'm not fond of it at all. I think the cream foundation inside really deflected from the purpose of this foundation. ; Since it's a thick cream type, you need to put a lot of pressure to stamp the product. and weirdly the products are mainly squeezed out around the rim which drives me crazy. B. This cream has a super matte finish. 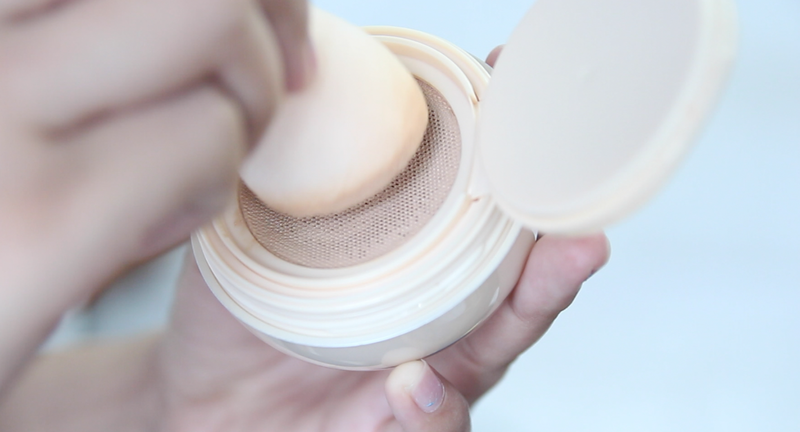 ; So it's so hard to blend because the foundation sets right away as you apply it. but since the finish is super matte, I found it really hard to blend. I'm rooting for Clio for trying to merge two different types of foundation in one. However there's still room for improvement. The foundation itself is very average. Nothing really stood out to be mind blowing but nothing really sucked as well. It would be a decent foundation if you're living in a warm/humid climate.